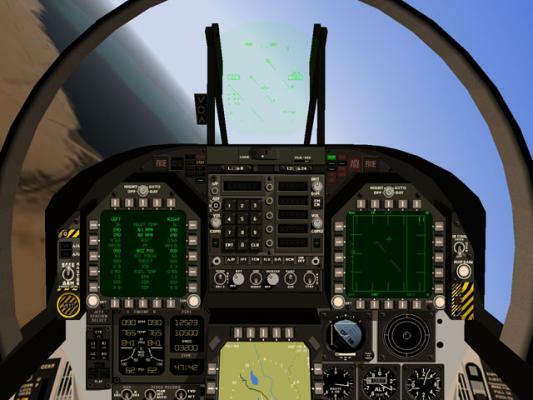 Jump through your television directly into the cockpit of the Navy/Marine workhorse fighting machine-the F/A-18 Hornet. 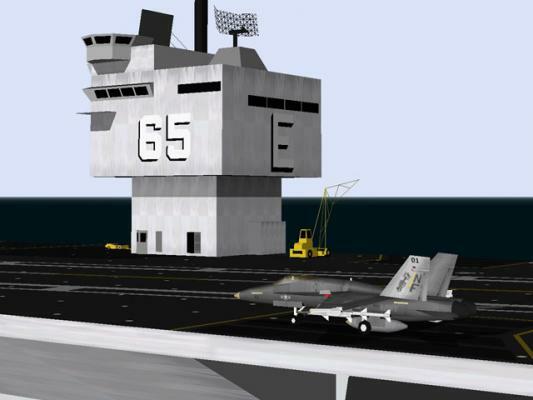 Now you can fly the most prolific carrier-based aircraft in the Coalition arsenal. 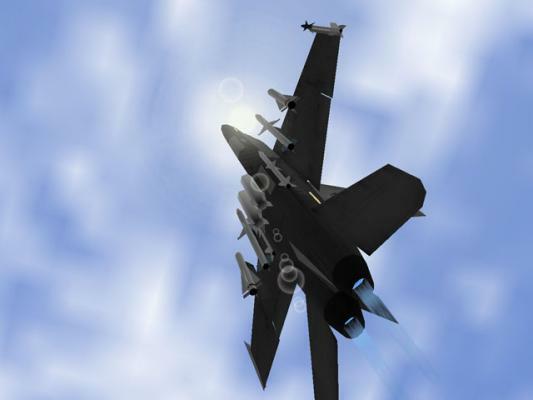 Load up with precision guided munitions and bring the forces of freedom to bear on the Iraqi regime of terror. Fly above thousands of square miles of stunning satellite image-based terrain. Look through your canopy and see the same environment that Coalition fighter pilots navigated during Operation Iraqi Freedom. 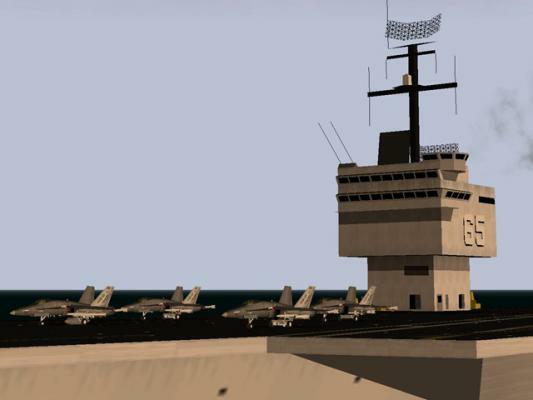 Fly the Navy/Marine workhorse fighting machine-the F/A-18 Hornet. 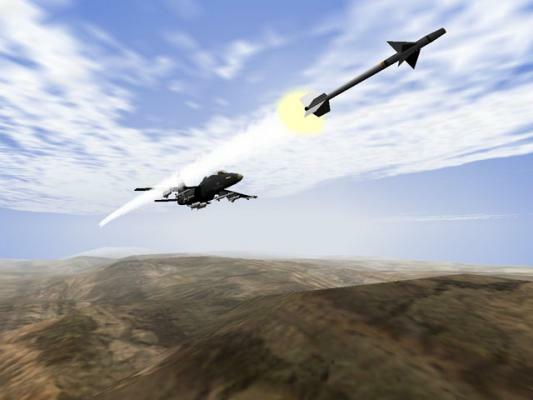 Load up with precision guided munitions. Fly above a thousand square miles of realistic satellite image-based terrain. View the same environment that Coalition fighter pilots navigated during Operation Iraqi Freedom. Operation Iraqi Freedom puts you in the cockpit of an F/A-18 Hornet strike fighter as you fight in Operation Iraqi Freedom! For Mac OS. Play Internet Multiplayer Missions with your friends or other players.